Established in 2011, this museum is opened in Bangalore city to honor Kempegowda, city founder. Kempegowda was a Yelahanka Cheiftain. 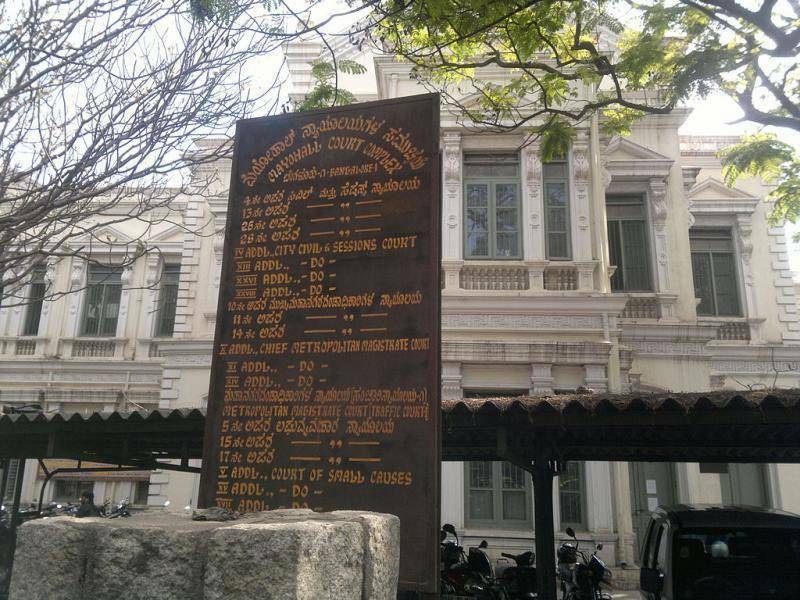 Located on the first floor of Mayo Hall, Kempegowda museum houses photographs, posters and ancient inscriptions. A floor plan of the museum gallery is kept in the entrance of the building. The main hall of the gallery has a glass framed Bangalore map with a watch towers set up on four corners. These four towers indicate the boundaries of the Bangalore city. We actually walk over this heritage map while we view the exhibits in the museum. One can gain knowledge about the Yelahanka dynasty and their contributions to the city.